Can you Escape before time runs out? 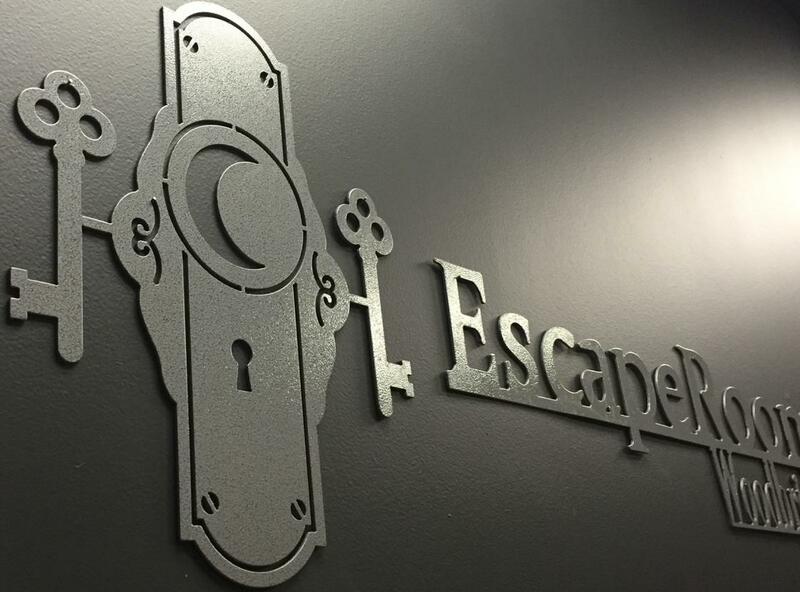 Join the fun with family, friends, co-workers, or strangers and solve the clues and puzzles that will set you free ... 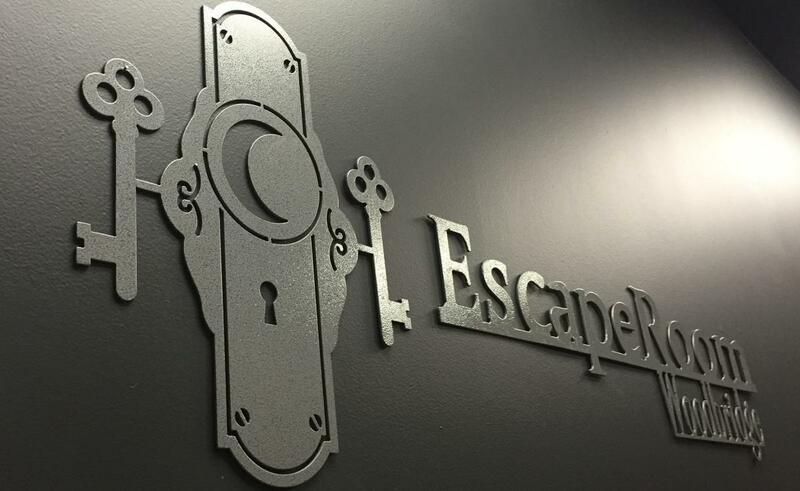 Escape Room Woodbridge has 3 themed rooms. Recommended for ages 12 & up and some themes may not be appropriate for kids. Adult supervision is advised as clues can be challenging.